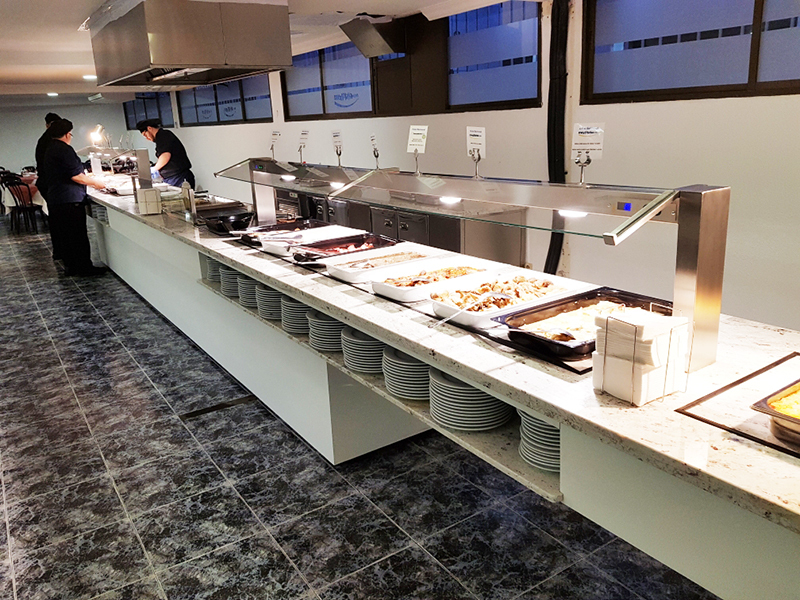 King’s Buffets arrives in Belgium with a new facility in Brussels. 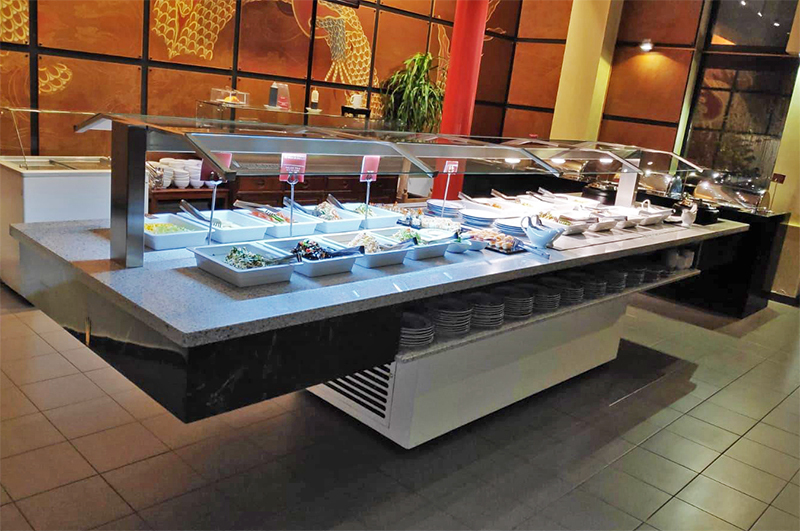 Simple, mobile, aesthetic and functional is this buffet of the F Series that the Restaurant La Cité du Dragon has just incorporated and put into operation to give its customers a better service and with the highest quality to present their food. This peculiar and charming restaurant is a true palace of oriental cuisine, it is a villa from 1923 that combines ancient imperial art with contemporary design. 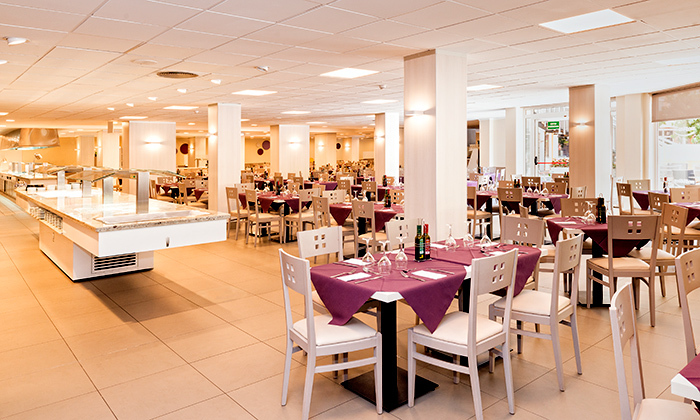 Its water garden is known as one of the most charming on earth, so coming to eat at this place becomes a real luxury. We want to thank La Cité du Dragon for the trust placed in our company and betting on our design, quality and technology as well as thanking the collaboration at all times for the start-up to be a success. 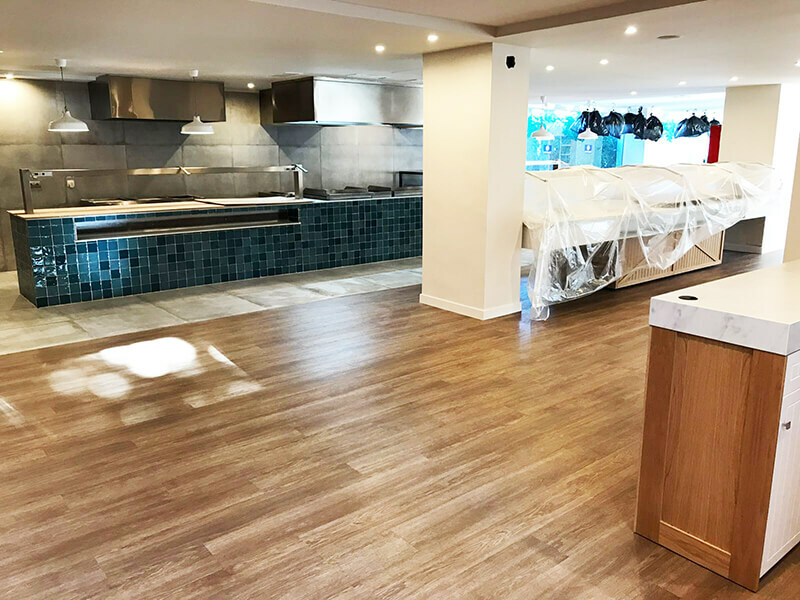 We hope that this buffet will be the first of many for this chain that is expanding and that already has two restaurants, one in the capital, Brussels and another in Liege. We leave you with some pictures of the installation and some corners of this beautiful restaurant. Our greatest thanks to the MED PLAYA chain for the trust placed in our company for so many years.